Start your engines and zoom off to an adrenaline-charged event that your whole family can enjoy. Set over a long weekend in April, Tasmania SuperSprint is a must go for any lover of cars seeking the excitement of the black asphalt. The Tasmania SuperSprint is an annual Supercar motor racing event in Launceston, Tasmania. Held over a 3-day weekend each year, the SuperSprint has been a standard part of the Supercars Championship since 1969. With a track length of 2.41 km, you can expect an ambience of fast cars and racing culture at the SuperSprint. If the rush of hearing drivers start their engines, the wind whipping past your face as they race around the track is exhilarating, you simply have to head to Launceston. While the SuperSprint attracts some of its biggest crowds, there’s still a lot to do in this town. For pre-, post-, or simply in-between race munchies, you will also have access to street food in and around the race track. There are burgers, crepes, and even vegan options. The race is held annually in April and brings huge crowds of race fans and their families from all corners of Australia--and the world--to Launceston. The best way to get to the SuperSprint in Launceston is by plane or ferry and car. 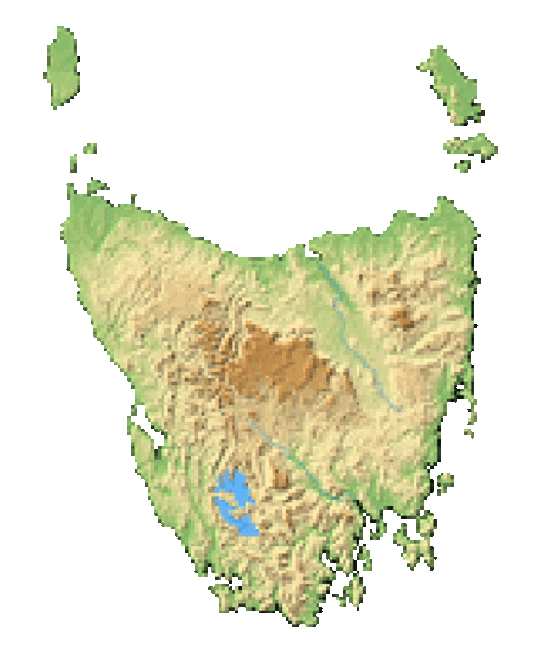 You can fly in to Launceston Airport from just about anywhere and several airlines operate direct between there and Melbourne, Brisbane, and Sydney. If you prefer boat, you can also bring your own car onto the ferry (it takes about 10 hours, so bring a good book!) which goes from Melbourne to Devonport and drive to Launceston from there. Just a short drive from the city centre is Cataract Gorge, a beautiful hiking destination, which can also be seen from overhead through the highlift. On Saturday between races, you can head to the Harvest Market on Cimitiere Street for locally baked goods and artisan crafts or continue your motor fix at the National Automobile Museum of Australia. Tickets to SuperSprint go on sale months before, including early bird specials, and depending on whether you want to go for one day and watch from your car, sit trackside for both days, or get the full VIP motor car enthusiast experience for all 3 days, your tickets can be purchased for either. Don’t forget kids under 12 go free and there are discounts for students, seniors, pensioners, and those with a disability card.